If Lewis Caroll had described Alice’s fragrance, this would be it. Rose in Wonderland is a dreamy perfume with earthy tones, it’s a fragrance that I reach for when I want something a bit more special than my everyday fragrance. 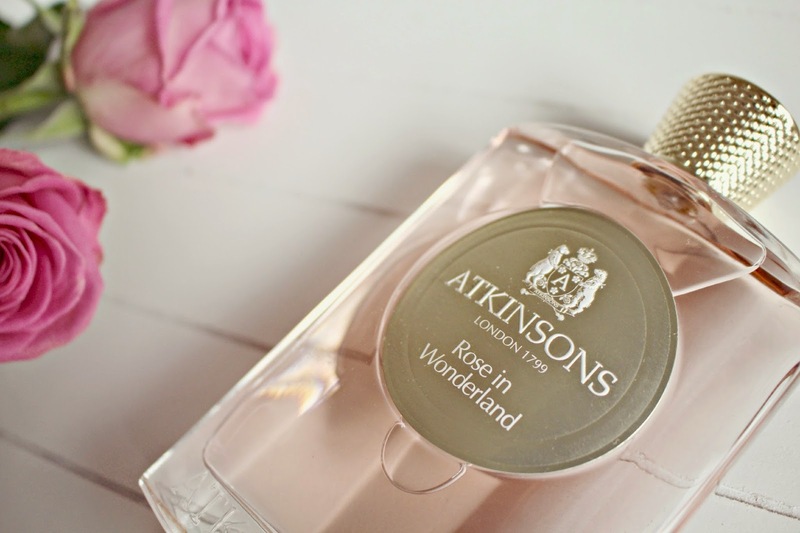 Atkinsons is a brand that I had not heard of before, and Rose in Wonderland is part of their new Contemporary Collection, which also includes Posh on the Green and Lavender on the Rocks. The ‘Wonderland’ element of the name hints that this fragrance may not be all that you are expecting. 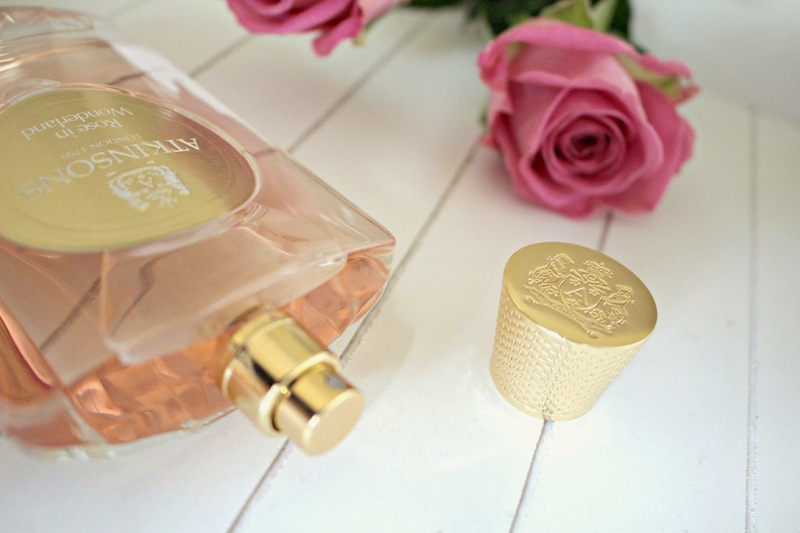 Instead of a girly fragrance that I thought it would be, I was surprised to find a sharp fragrance – a strong blackcurrant scent offsets to soft petal notes. You can also detect geranium and the centifolia rose. Ok, so it’s pretty hard to describe a fragrance, so if you are looking for an unusual but very wearable scent then I’d recommend you take a trip to the Harrods Perfume hall and spritz this fragrance. Also, how gorgeous is this packaging?! It looks so classic, elegant and luxurious – it’s one that I’m proud to display on my dressing table and it’s totally timeless. Unlike a lot of perfumes, the focus is on the fragrance rather than the bottle so the simple yet beautiful design doesn’t detract from the product within. Don’t let the price tag put you off – it’s £115 from Harrods BUT you only need the tiniest amount of this perfume to last throughout the day. I can imagine this bottle lasting me well over a year, especially as I plan to save it for special occasions! 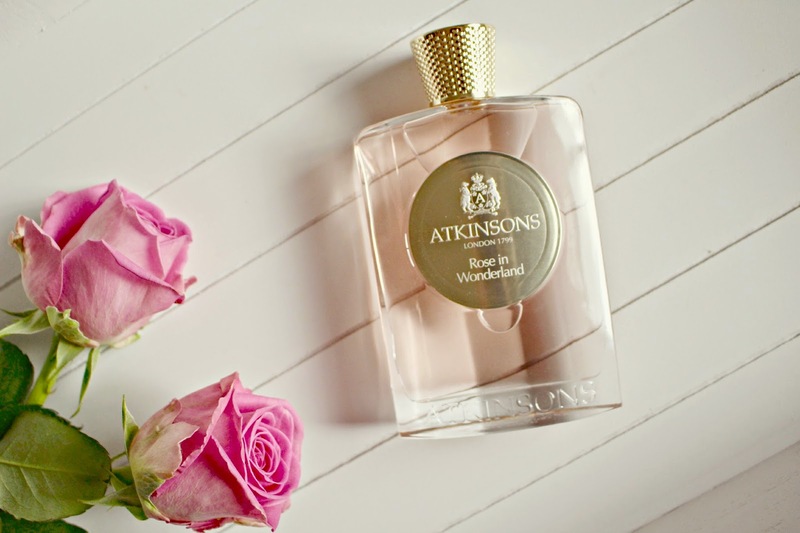 Have you tried any Atkinsons fragrances? Previous Post Technology Takeover at Fashion Week!